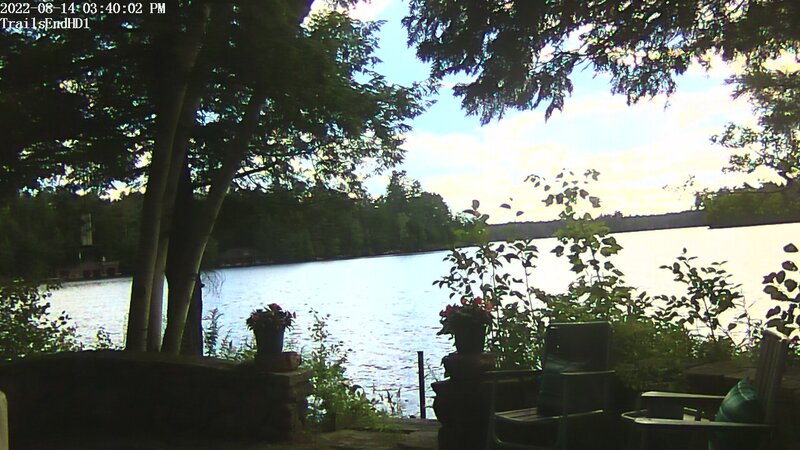 Upper St Regis Lake, NY, Webcams! 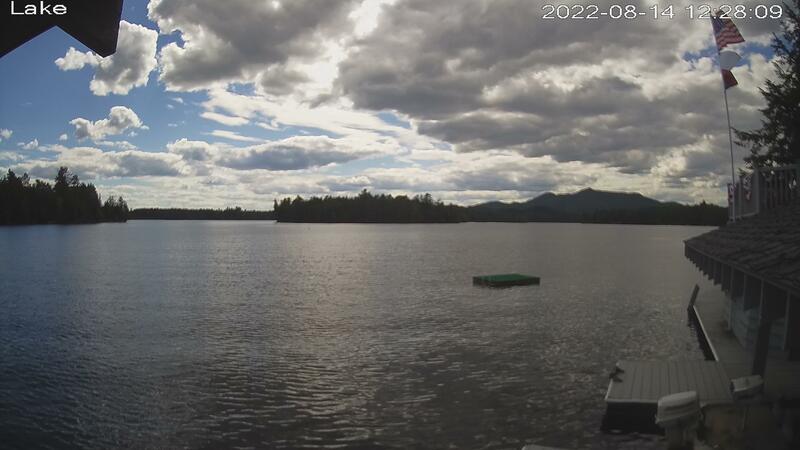 Near Lake Clear, Saranac Lake and Lake Placid, this is in the heart of the Adirondacks. Each summer there are sailboat races, using a class of boat designed specifically for this lake -- the Idem. See if you can catch one in an image. Also, during the winter you can see just how severe the ice can be. There are bubblers along the docks to keep the ice from damaging them. These Cameras are updated every 5 minutes. 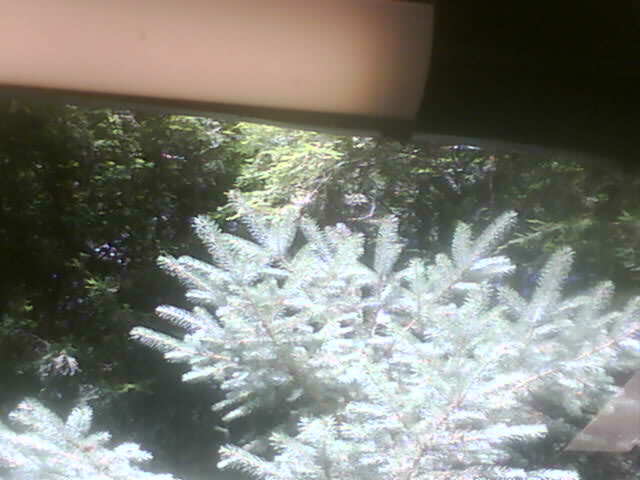 ** UPDATE 2 ** The top camera was updated, and is now a 2 megapixel Foscam, the second camera is still a 3 megapixel Amcrest. Clearly the last Foscam had some issues. Click on an image to get an animation of the recent past.